3-hour car or minibus tour with a professional Odessa guide. 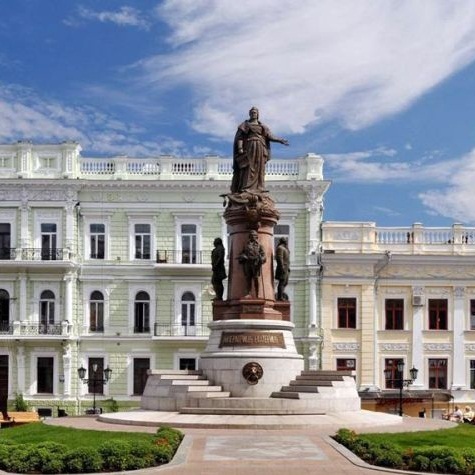 Discover key attractions of Odessa and learn the most interesting facts from the city’s bright history. 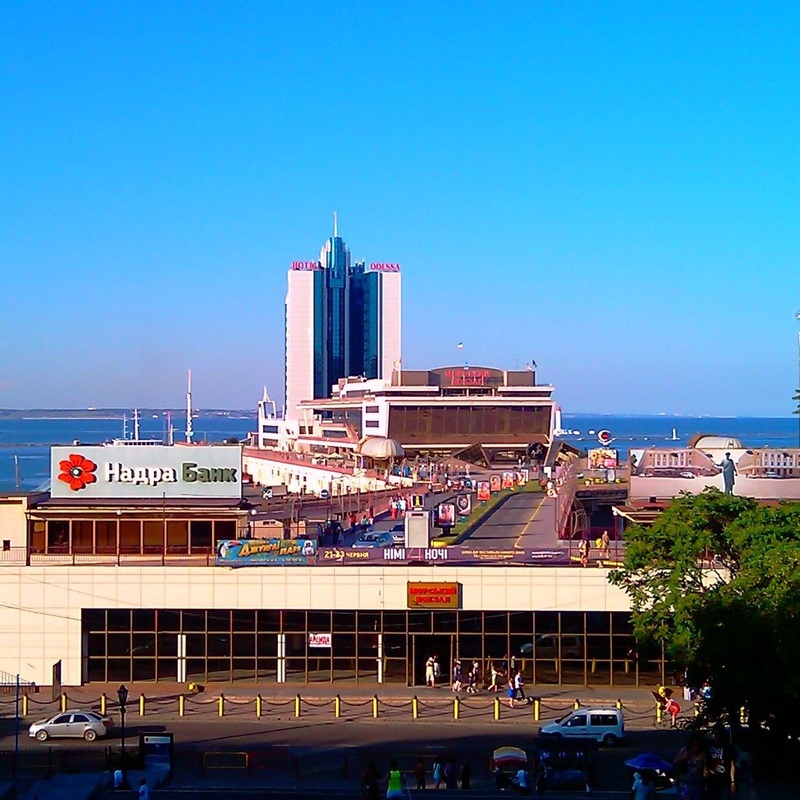 Odessa is a vivid southern city and the most popular Ukrainian sea resort. 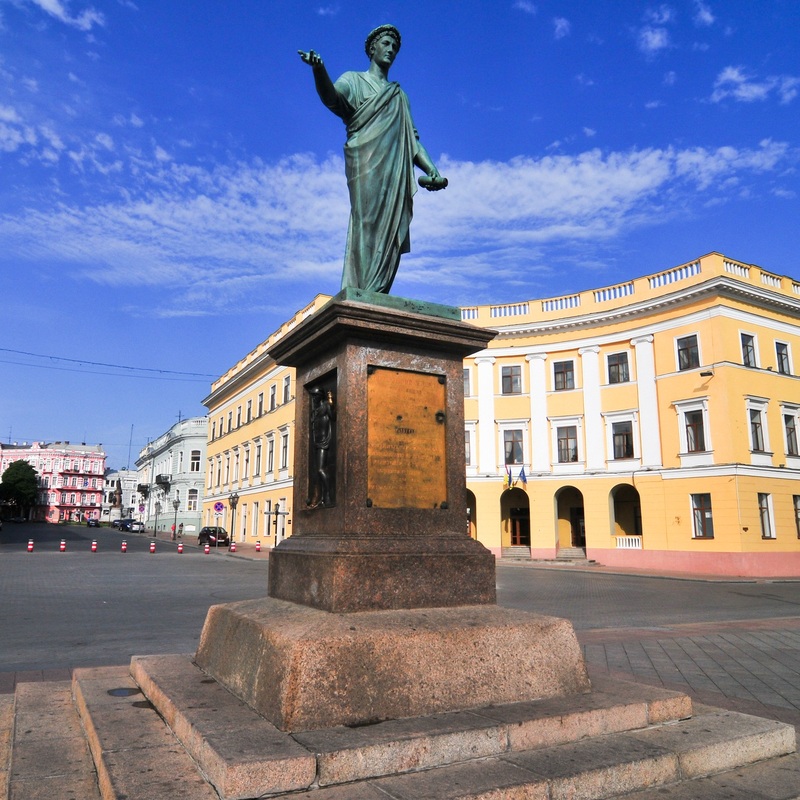 On our Odessa sightseeing city tour, you will get on to centuries-old history (ancient Greek settlements first appeared here in the 5th century BC), city’s famous residents and guests (including Mark Twain and Anton Chekhov), and unique Odessa humor. 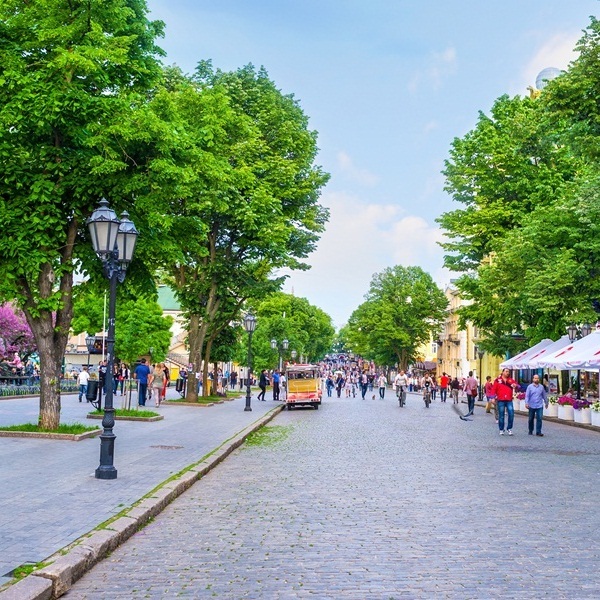 Feel the special Odessa charm, while strolling along the famous Deribasovskaya Street, looking into the picturesque Odessa courtyards and visiting the delightful architectural monuments. Extend your tour with the Odessa catacombs to get maximum Odessa impressions. It is one of the central streets of Odessa and one of its main attractions. The street was named after Jose de Ribas, the founder of Odessa. Nearby is the City Garden which is the first Odessa park (1803). Deribasovskaya Street is always crowded; various festivals and celebrations are often held there, and an orchestra plays in the City Garden on weekends (this tradition is more than 100 years old). 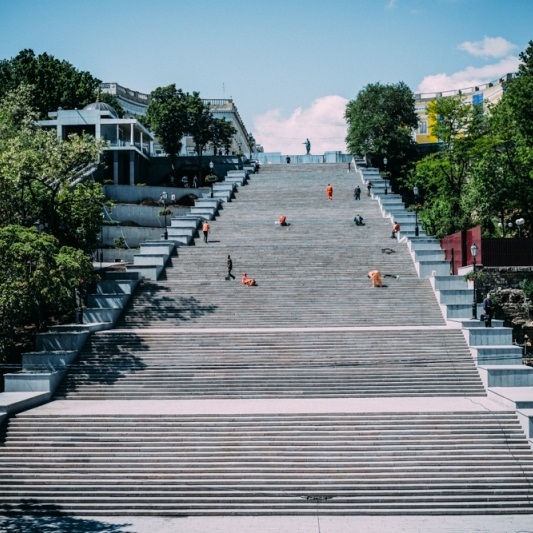 The Potemkin Stairs is one of the world’s most famous staircases. 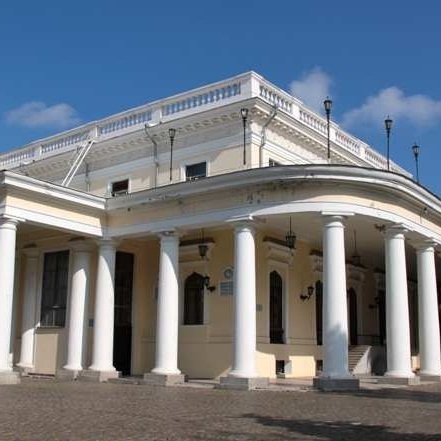 It was built in 1841, and became famous worldwide thanks to the Sergei Eisenstein’s film The Battleship Potemkin. In 2015, the staircase was awarded the title “Treasure of European Film Culture”. The Potemkin Stairs lead from the Duke de Richelieu Monument to the Seaport of Odessa (1968). 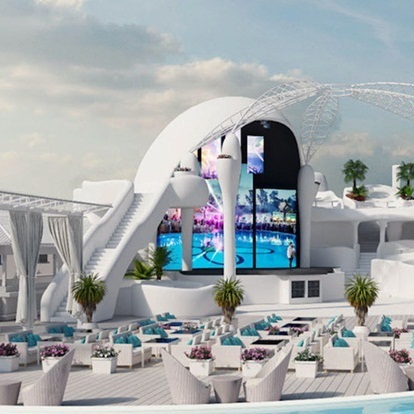 Arcadia is the resort area in Odessa comprising the park, the beach and the city’s most popular nightclubs. The area is named after the mythical region of Ancient Greece, where idyllic happiness, comfort and peace reigned. The French Boulevard runs from Arcadia to the central district of Odessa. The boulevard is famous for its 19th century mansions of Odessa rich people and the Botanical Garden (1820). 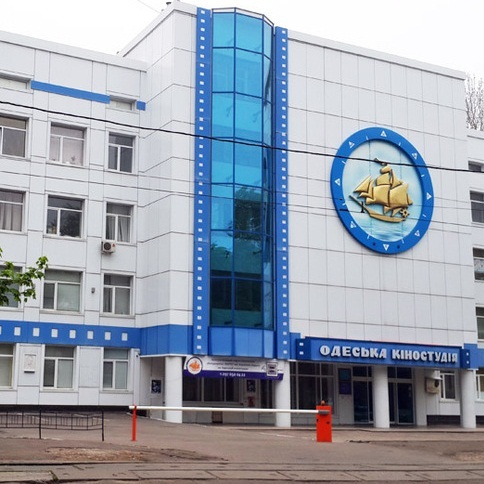 It also houses the Odessa Film Studio (1907) which is one of the oldest film studios in the world. 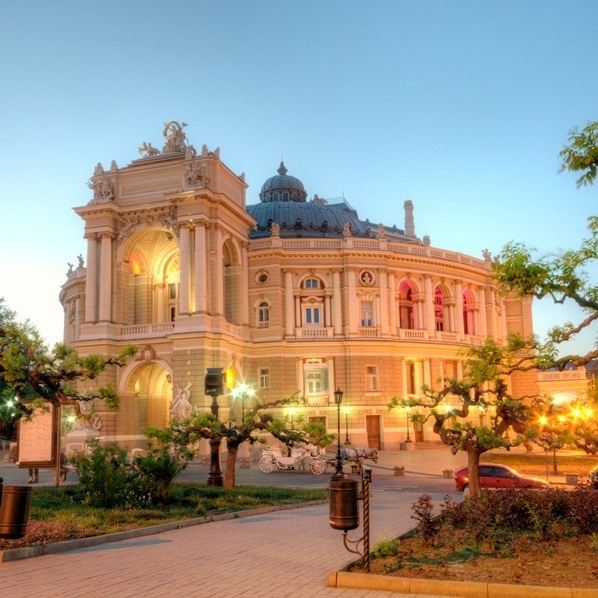 Odessa Opera and Ballet Theater was constructed in neo-baroque (Vienna Baroque) style in 1887. Forbes Magazine included it into the list of the most unusual memorials of Eastern Europe.